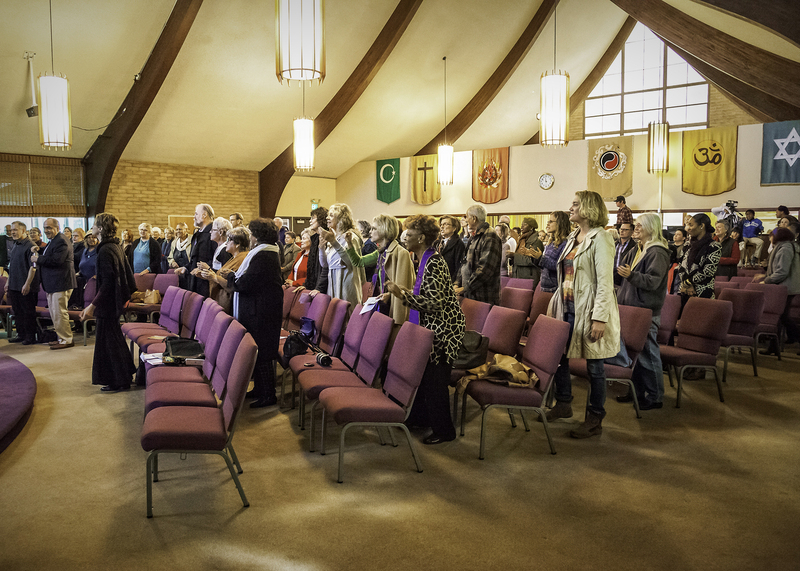 Oakland Center for Spiritual Living is the perfect venue for your upcoming party, workshop, concert, wedding, memorial, or other event. 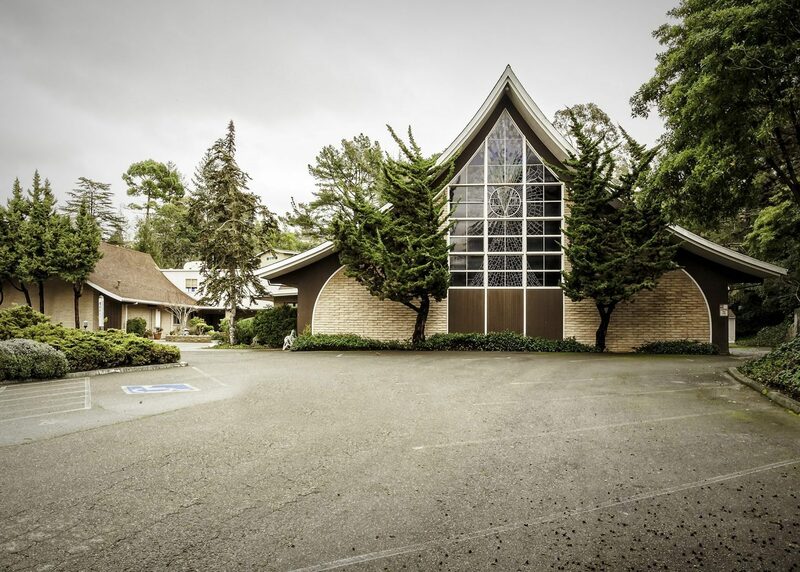 We are located in the upper Rockridge area of the Oakland Hills at 5000 Clarewood Drive, the Oakland Center for Spiritual Living can be reached using the Broadway exit off of Hwy 24 or the Moraga or Broadway Terrace exit off of Hwy 13. This easy freeway access makes it a great central location to all of the East Bay. Please contact our Rental Facilities Coordinator Susan Brecker for additional information, to schedule a tour of our facility or to schedule your event. Call Susan at (510) 547-1979 ext. 4, or e-mail Sbrecker@oaklandcsl.org. 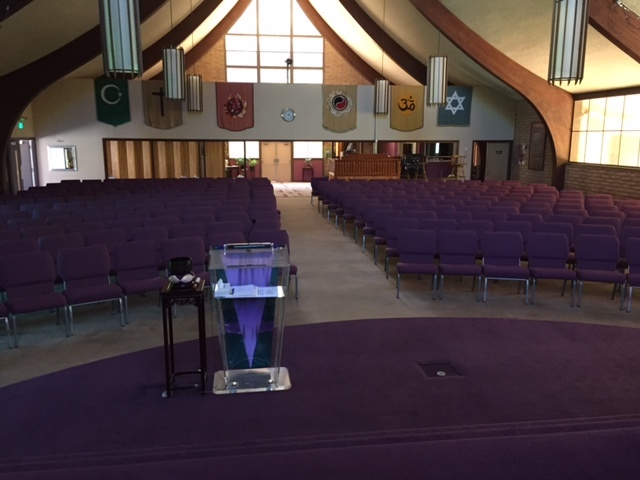 Our Sanctuary – This is a beautiful, sacred space, and seats 250 people. Perfect for weddings or memorials, we have also hosted concerts, panels and forums, and other types of events. A/V is available (additional cost for AV – sound tech). 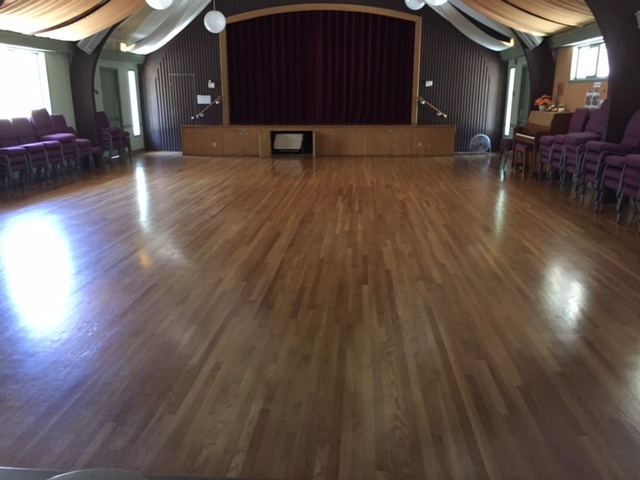 Our Social Hall – Measuring approximately 40 by 50 feet, our social hall is a great multi-purpose open space with recently refinished hardwood floor and a high ceiling. Capacity is 200 for a reception (no chairs), 150 theatre seating, and 100 for sit-down dinner set-up. This is our most versatile space, and our most popular rental. Our Parking – Our main parking lot consists of 108 parking spaces, five of which are designated handicapped. 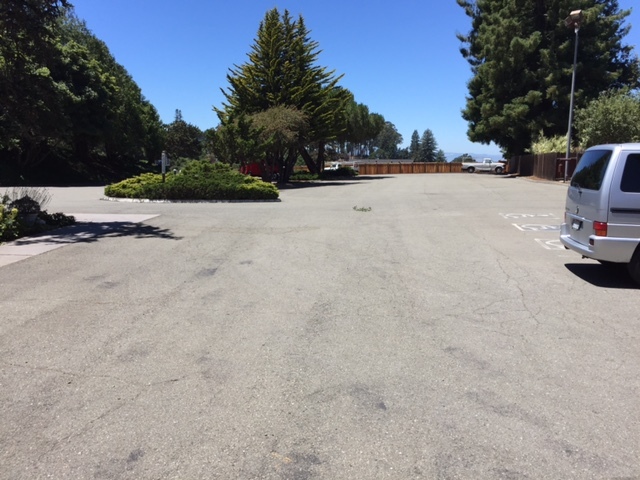 There is additional street parking on Clarewood Drive both up and downhill from the Center for about as far as one would care to walk. 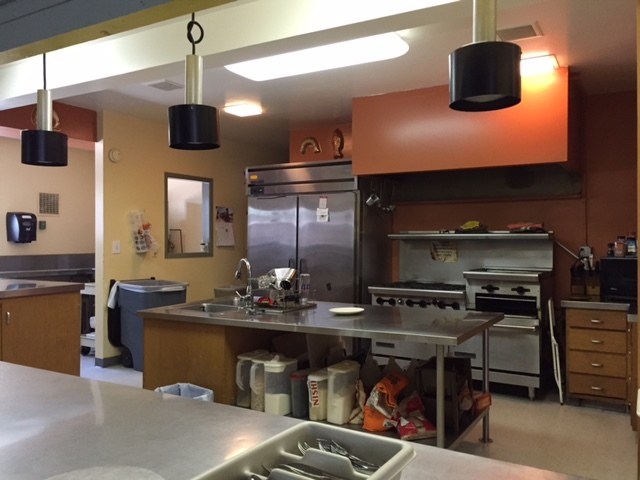 Our Kitchen – We have a full commercial kitchen that we use weekly for an after-service meal.